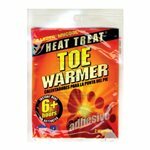 The perfect solution for cold toes! Completely unique with a rounded toe and adhesive backing. Designed to work within the low oxygen environment of boots or shoes. 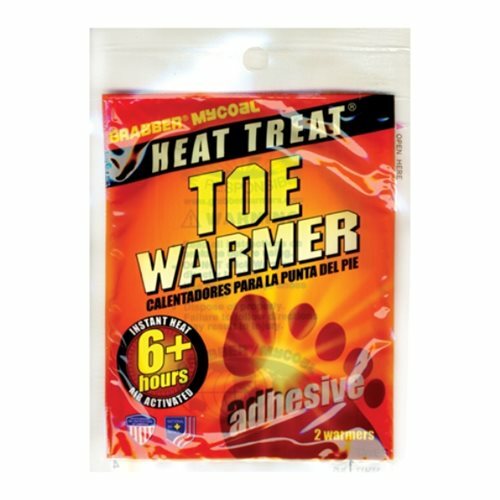 Simply stick the warmer to the outside of your sock (under the toe) and enjoy up to 5 hours of warmth. Operates at an average temperature of 100 degrees F.